W-Grinderman_09, originally uploaded by greg C photography™. 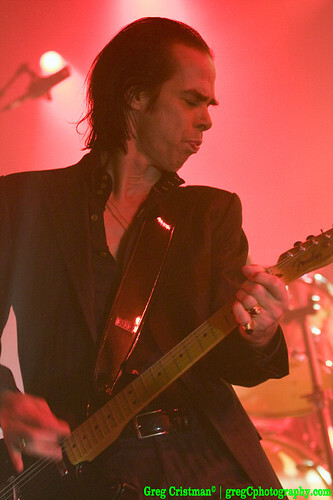 BrooklynVegan has published greg C's Grinderman & Armen Ra photos from 2010-11-14 at Best Buy Theater in Times Square, NYC. Due to contractual reasons, BrooklynVegan has exclusive rights to these photos and I won't be uploading them to my sites.